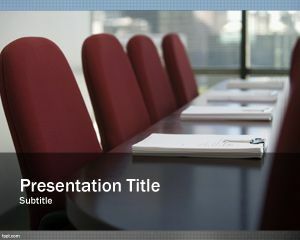 Business raise powerpoint template is one of the most popular business designs downloaded from FPPT. 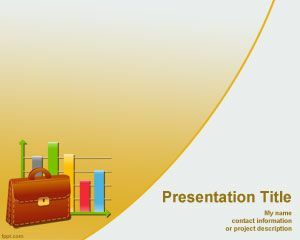 This blue chart powerpoint effect has been created for business presentations, success presentation, promising businesses, startups or company profit presentations. Suitable for all kind of business or strategic management presentations. 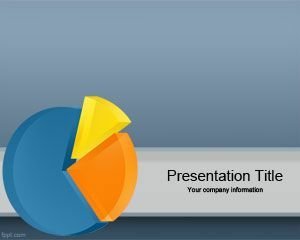 The PPT template has a white background and a 3D Chart on top. The chart is a raising chart with a business man at the end. Can also be used for strategic marketing presentations or corporate strategy presentations. 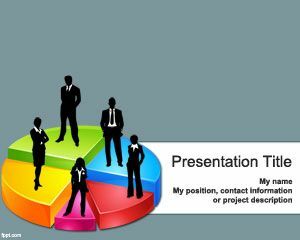 This is a good option if you are looking either for 3d powerpoint templates or powerpoint slide designs. 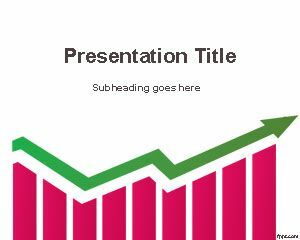 This template is a perfect choice for those who are looking for free PPT templates. 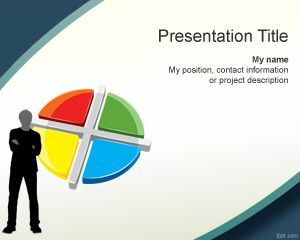 Definitely this is a business powerpoint presentation templates that you should consider for your business ppt presentation or free business templates. Gracias Rodolfo por tu comentario. Que lo disfrutes. Saludos. Great template for Quality Dashboards.